I always think that men are a hard group to buy for. I don’t know if it’s largely to do with the fact that I am a woman but I really struggle! We have been reviewing the Braun Series 3 Shave and Style and with Christmas coming it would be a fabulous gift idea for any men in your life. The Braun Series 3 is lightweight and compact. It makes a good travel companion especially for work trips when you want to be looking your best for meetings. A full charge is complete in just 1 hour and 45 mins which is pretty impressive however if you are short on time a quick 5 min charge will be enough to power the shaver for one full shave! I love this feature and it’s perfect for those men that might be on the run or in a hurry but still want to look sharp! The Braun Series 3 has three independent cutting elements which mean that a smooth and close shave is easy to achieve. After shaving the head can be easily rinsed under the tap because it is fully waterproof which makes for easy cleaning and means that it can be used with gels and foams without problem. My husband Ollie has been test driving and putting the shaver through it’s paces. 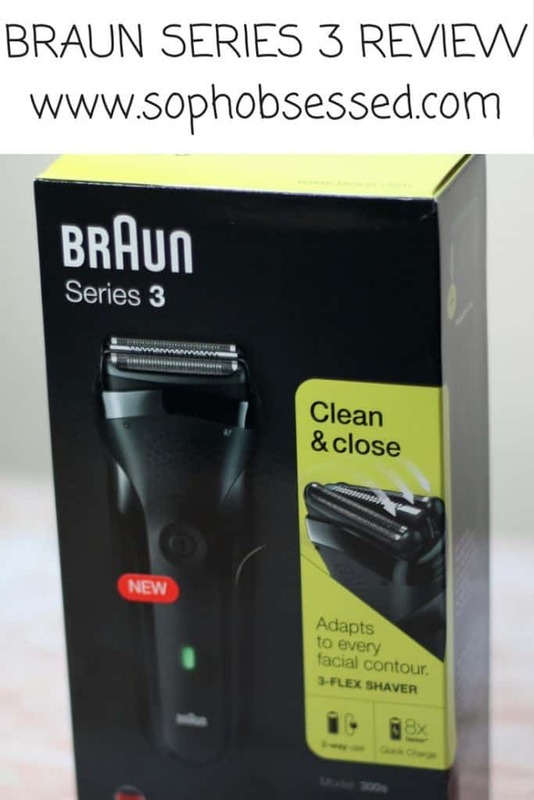 He usually prefers a traditional razor because he feels it’s the best way to get a close shave however he hasn’t used a razor since trying the Braun Series 3. He loves the quick charge function for those moments when he forgets to put it on a full charge – which of course happens!! 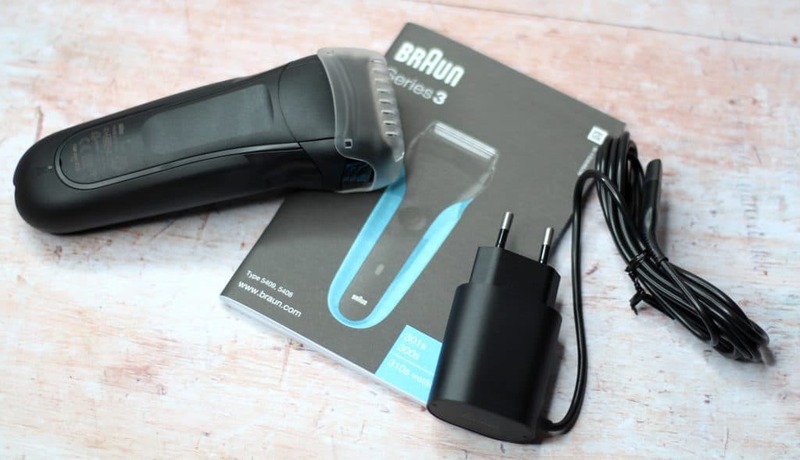 Ollie works away a lot which means he needs a shaver that can easily be packed up and go with him on the road which is exactly what the Braun Series 3 offers. 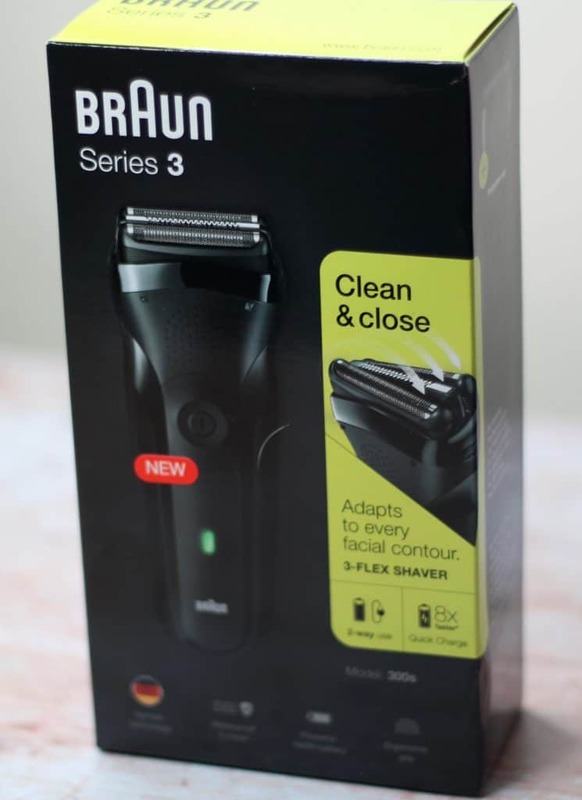 Despite the Braun Series 3 offering a close shave there was no irritation and in fact Ollie described the shave as comfortable! Overall I am hugely impressed with the Braun Series 3 and it was a clear winner for Ollie! It’s a shaver with a multitude of options as well as being easy to clean, use and charge! For more information about the Braun Series 3 or any other products in the range head over to the Braun website here. I received the Braun Series 3 on a gifting basis in return for an honest review however as always all words, opinions and thoughts are my own! For more information on any of this please visit this page.